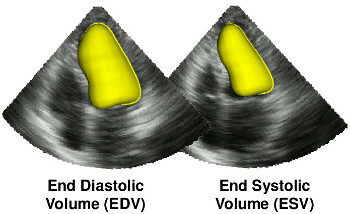 The goal of this contest is to compare left ventricle segmentation methods for both End Diastolic and End Systolic phase instances. This will be done using a common database of 3D cardiac ultrasound images acquired from 45 patients and the associated manual references based on the analysis of three different experts. Challengers will be invited to use their segmentation algorithm to automatically find LV endocardium border, in a fully automatic manner or with little user intervention related to the initialization procedure only. All the evaluation procedure will be done fully automatically thanks to a dedicated MIDAS website.